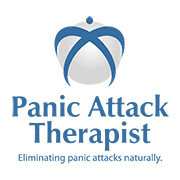 Many thanks for accepting our free gift of this hypnotherapy recording for panic attacks and anxiety. This recording, if used daily, will help you relax and reduce your stress/anxiety. It will not stop your panic attacks; you need therapy which involves learning various techniques to alter your behavioural problems. A link to our online programme is here. It is best to play this recording at the same time each day, so that it becomes a positive habit. Try and find 20 minutes when you won’t be disturbed (switch off phones etc) and get yourself a comfortable chair, or even lie on a bed. Although not necessary, it is best to listen to it on earphones. If you haven’t listened to an hypnotherapy recording for panic attacks and anxiety before, there is nothing to worry about. You will not lose control or be in any type of danger. You will feel as if you are daydreaming, and you can snap out of it at any time. 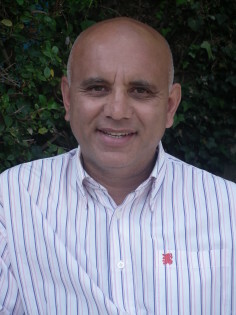 It is very enjoyable and you may start to look forward to your sessions each day. If you find that you are ready to start our online programme, with full support from me, to eliminate your panic attacks /anxiety, then click on this link to go to the programme page. To listen to the free recording, select play button below. If you would like a free, informal chat about your anxiety/panic attacks, please feel free to call me on 077 8215 8008. I am available mainly during the evenings. If I don’t answer, and you are in UK, please leave a message and I will ring you back.